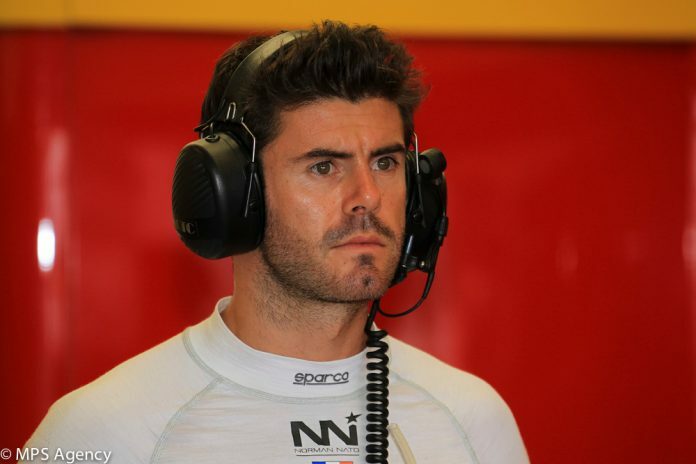 Frenchman and European Le Mans Series sports car racing driver Norman Nato has signed with Tequila Patrón ESM to replace Antonio Giovinazzi in the No. 2 Nissan Onroak DPi at this month’s 21st Motul Petit Le Mans at Road America. Due to his commitments to Sauber F1 Team, Giovinazzi withdrew from the IMSA WeatherTech SportsCar Championship season finale, allowing Nato to join Scott Sharp and Ryan Dalziel in the No. 2 Nissan. 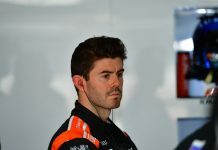 After seven years of competition in single seater series in Europe, Nato made his sports car racing debut in the European Le Mans Series in 2018, winning the opening race event at the Circuit Paul Ricard. 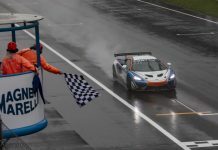 With another podium finish at the Red Bull Ring, Nato sits third in the LMP2 driver championship, and second in the team championship with Racing Engineering. The driver lineup for the No. 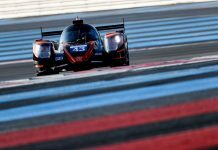 22 Nissan Onroak DPi will remain unchanged, with Timo Bernhard joining full time drivers Johannes van Overbeek and Pipo Derani for the ten hour endurance event. The 21st Annual Motul Petit Le Mans at Road Atlanta will air live on October 13 from 10:30AM U. S. Eastern on FS1, and 12:00PM to 9:30PM on FS2. 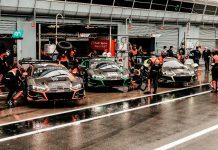 International audiences can stream the race live in its entirety on imsa.tv.